Louise Peckham Todaro was born in Chicago, IL and was destined to a life filled with music. Louise, an only child to Hannah and Floyd, began playing classical piano at a young age and then took up “pop/jazz” at age 13 so she could play along with her father and his brothers (all physicians by trade) in their amateur band. Louise studied classical theater with the infamous Maude Adams while attending Stephen College and her advisor and acting coach was the late Pulitzer Prize-Winning Playwright, William Inge. After Stephens, she transferred to Northwestern University and studied in the School of Speech. She graduated with a bachelor’s degree in Speech in 1945 with an emphasis in theater and radio. After graduation, Louise was a broadcaster and publicity director at KSCJ, Sioux City, Iowa and a radio columnist at the Sioux City Journal for three years. Later, she moved back to Chicago, and became a radio writer and broadcaster for the AOA (American Osteopathic Association). During that time, she met her husband, Dr. Emil L. Todaro. Louise continued to perform in and direct regional and community-theater. The couple moved to Miami in 1953. They had two children, Louise Jr. & Julie, and two grandchildren. For more than 50 years, Louise has distinguished herself as an outstanding volunteer, educator and unwavering proponent for youth and the performing arts in South Florida. Her time has been spent serving numerous cultural and community organizations such as the Young Patronesses of the Opera, YPO (see below); President of the South Florida Girl Scout Council of Tropical Florida; Board President of the Miami Choral Society; President of the North Miami’s Society of the Arts, and chair of the annual 2 week Artigras Festival; President of the board of the Theater Arts League; Chairwoman of the FIU CultureFest, north campus; and President of the Board of the Shores Theater for 10 years. 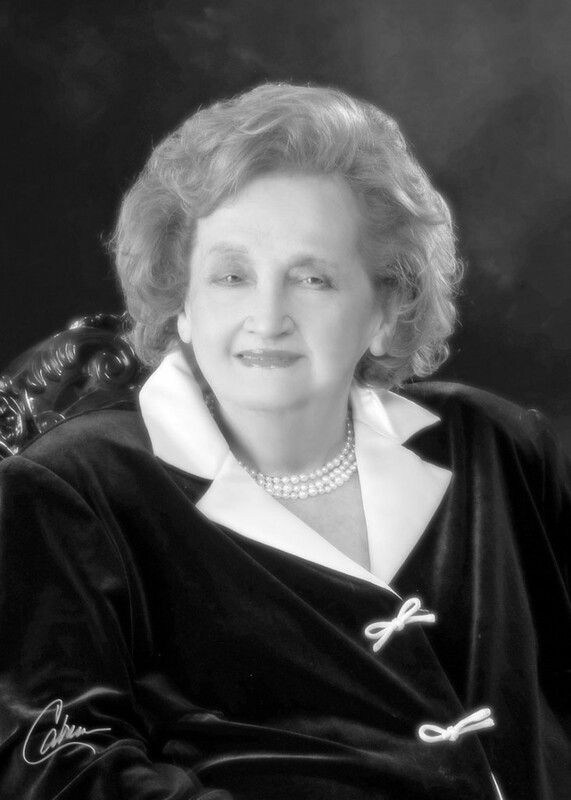 YPO – Louise joined YPO in 1960 and became president in 1966. An active member, she worked on a number of programs including 14 of the Opera Funtimes, forming of the Girl Scout Workshop, the Educator of Note Award, and creating the In-School Opera program in 1975. The First Children’s Opera was held as a holiday program in the Opera Building on Coral Way when school children were bused in to see the one-hour performance of Hansel and Gretel. Many teachers asked how they could bring it to the schools so Louise worked with Warren Broome, Musical Director, in creating the 35-minute performances that travel to schools. The program continues today. Louise became chairman Emeritus in 2007.